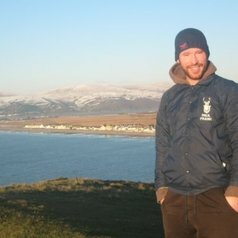 I teach and research in both English and Welsh and have published a number of books and journalistic pieces for websites such as OpenDemocracy, Planet Extra and Clickon Wales. My most recent book is a co-authored introduction to Global Justice in the Routledge basics series. My research specialism include the philosophy of John Rawls and Welsh intellectual history, in addition to my work on global justice.